Want to know more about us? Great, click here! ADTA was founded by Yvonne Sheehan in 2008. ADTA was formed after an amalgamation with Yvonne's School of Motoring in 2008. Yvonne began her career in the transport industry whilst working with another midlands based driving school throughout the late 90s and into the early 2000s. Yvonne would gain valuable experience during this time, which would become instrumental in her career progression. After spending nearly six years as an instructor in driver training and a lecturer in transport management training, Yvonne decided to further challenge herself and start her own business. As such in early 2003, Yvonne's School of Motoring was born! This was a pivotal step in Yvonne's career which would lead to the opening of ADTA some five years later. At this point the two businesses were streamlined into the one-stop shop for all your transport and driver training needs. 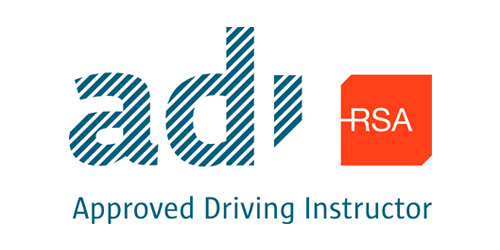 ADTA's main goal is to become the number one driver training and transport management specialists in the midlands. A vision which we continue to strive for both locally and nationally today! Since opening our doors in 2008, we begun to establish ourselves within the industry as a trusted and successful business. ADTA has built a small, hard-working team who strive to provide the best customer service they can. 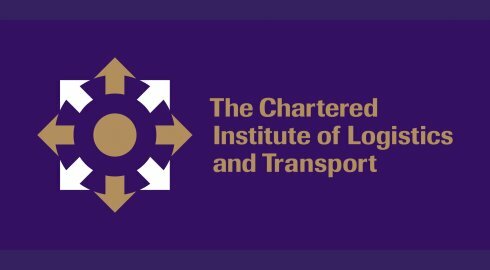 Overhaul their existing transport practices and guide them step by step on how to develop and most importantly, maintain, a smooth running transport operation that is fully compliant, thus removing the associated stress, worry and financial implications. Set up their own transport businesses despite limited formal education. Successfully pass transport exams without exception of the challenge. My determination, skills and compassion have helped those with learning or language difficulties in reading or writing, people with dyslexia, or those who left school at an early age, to navigate their way through transport exams, successfully pass them, and build careers for themselves. If you require any assistance with driver training or transport management please click here! At ADTA, we know that finding the right person to teach you is crucial. Therefore we take a hands-on approach in dealing with our clients. We are friendly, supportive and experienced in all areas of transport and driver training. We endeavour to give you the greatest support possible. Click the link below to find out more, we look forward to hearing from you!